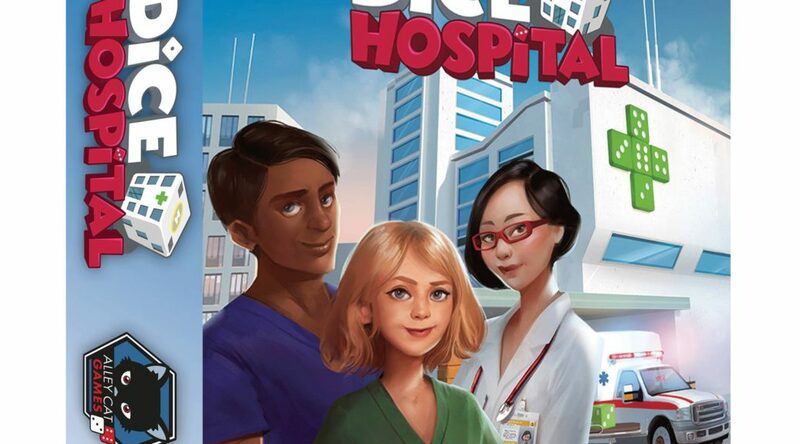 Dice Hospital – Coming to Kickstarter soon! A while ago I read a passing comment on the Board Game Trading and Chat UK Facebook page that someone was developing what was, in essence, a board game version of the video game Theme Hospital, a game that I really enjoyed in my “youth”. When I then read that it may be being demoed at to the UK Games Expo 2017, it went to the top of my list of things to see and do! Unfortunately, it seem high on a lot of people’s priorities and every time I went past the demo tables there were queues of people waiting to play. Was I going to miss my chance to try it out? What I can tell you is the expansion includes 4 very different modules. 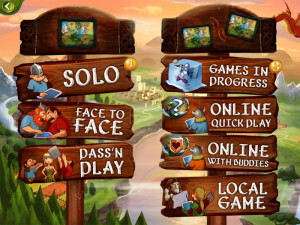 It’s recommended that you only add one module at a time when playing as they each change the game play substantially. Although I was only able to witness the Orient version first hand. I did get to read the rules and examine the components for each of the modules. I have to say, I’m impressed. Although some elements seem to be added in for the sake of it (coconuts that permanently mimic the gem you associate them with?!?) many are well thought out and add very interesting new styles of play. Some add in powers of conversion to assist your engine building, there are more ‘screw you’ mechanics like blocking a card with a Stronghold so only you can buy it, being allowed to reserve a Nobel for the first time or even stealing cards and others change the whole object of the game (replace Nobels with Cities and the first city built triggers the end game). 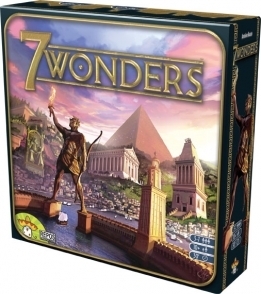 Mostly what I’m impressed with is the fact that the modules add an extra depth to the game, the complexity creep is minimal and, most importantly, it retains the feeling of playing Splendor. You can head over to the Asmodee news page to read a little more, or ask me very nicely to see the photos I took of the rule book. 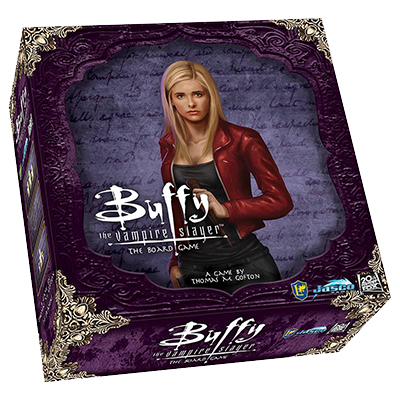 BUFFY, STILL THE CHOSEN ONE AFTER 20 YEARS? We had our first play of Buffy the Vampire Slayer last night. As it was only a single play, this is merely my initial reaction to the game and I will wait until I get a few more plays in before forming a full opinion. The Short version is I like it, but don’t love it. It has a decent amount of things for the fans and the uninitiated alike. However, I would say if you actively dislike the show, then this may be avoid this title as there probably isn’t enough of a game to get you past the theme. I can see why people are calling it Eldritch Horror light as there are some strong similarities. 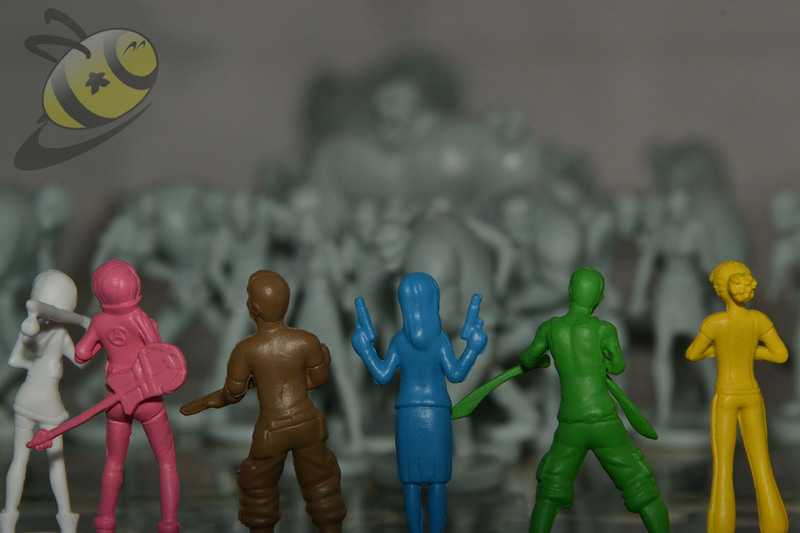 A fully co-op game in which you take on one of the well known larger foes. 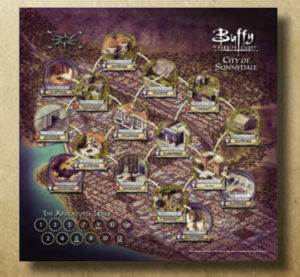 The board is made up of locations, familiar to those who know the Buffyverse, where you move to in order to fight lesser bad guys (demons and vampires) and mid-range Monsters of the week. 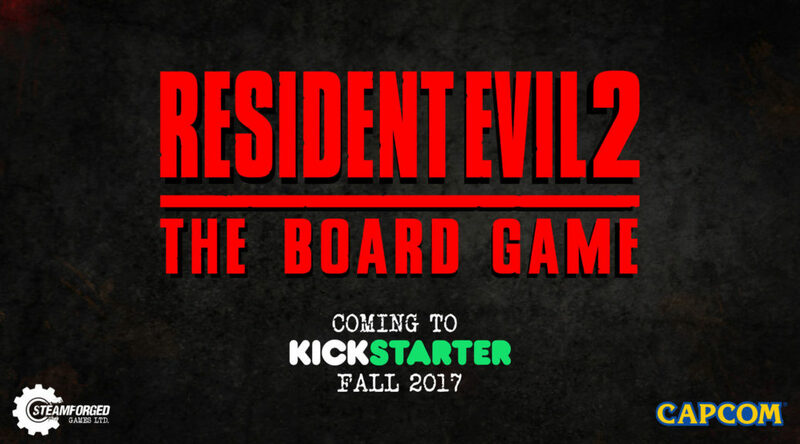 If you don’t do that well enough then the corpses of their victims or your injuries get added to the Apocalypse track at the bottom of the board – potentially causing you to lose the game. Once you’ve fought off 3 of the Monsters of the week and ‘solved’ the clues they leave behind, then the Big Bad reveals itself. Those familiar with Eldritch Horror may have already transposed the words Elder God, Doom Track, Cultists, etc. 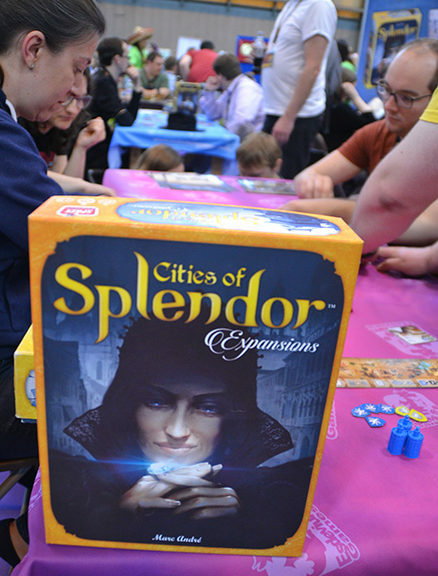 The first time I attended UK Games Expo (UKGE) I didn’t really know what to expect. 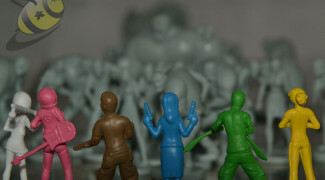 I had visions of an E3 type affair with excited publishers on stage, whipping up hype for their upcoming games. Maybe a tonne of bargain priced games or exclusive promos. This was not, and is not, the case, but was I disappointed with what I did find? … No. UKGE, for me is a chance to spend time with friends, to try out games before you buy and generally have fun. Yes you’ll be largely paying online prices for stuff, but you’re not paying postage fees and I guarantee you’ll see something you won’t have stumbled across otherwise. Plus, there are bargains to be had. It’s the last day of the UK Games Expo 2015 here at the Birmingham Metropole and I have just walked out of a seminar on the success of Carcassonne. I was hoping to share photos with you. However, as there were prototypes on display, photography was understandably forbidden. I can tell you that there are 3 stand alone Carcassonne games due to be released this year. The largest of which is… Star Wars! Disney control much of the look feel of the game, but Klaus-Jurgen thankfully has complete control of the rules. It’s the familiar tile laying placement of Carcassonne only with dice based battles along flight paths (roads) and planets. Will it retain the iconic meeple piece or have a trademarked ship/token? No one is certain and we’ll have to wait and see! 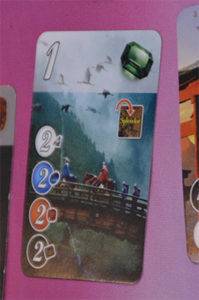 The second game shown has a working title of ‘across country’ and is aimed at family market. The background is countryside and you build fields instead of cities. Each field can grow a crop and you get bonus points for growing all five types. Also there is a new mechanic where meeples move along roads as you build them. The third one shown was the ONLY prototype in existence as it was hands drawn by the designer himself. Amazonas starts with one large river tile and you place tiles to extend it, build villages along side, form tributary rivers and move boats around docks. 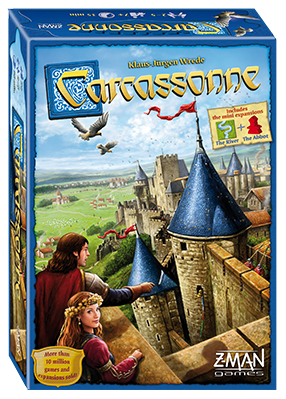 It’s great that there are still fresh ideas in the Carcassonne family as it celebrates 15 years next year. 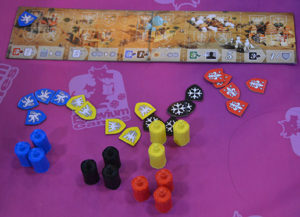 The audience was very keen to have Germany’s famous ‘Carcassonne on tour’ at the expo next year when it upscales to be in the NEC. It may well come to pass. Watch this space as this Carcassonne fan-boy will be sure to tell you! For me, this is one of the joys of attending the UK Games Expo. The panels are often informative, always enjoyable and sometimes, like this, allows you to connect with the designers and publishers. 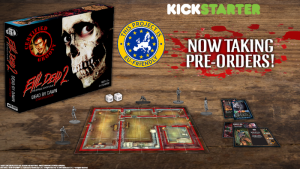 Zombie 15′ is actually the Kickstarter campaign I wrote this soapbox piece about. As you can tell by the fact that I already have my copy, I did change my mind and indeed backed the project. Welcome to our first meeting everyone. This is a safe place. A place to talk about our Kickstarter addiction. We’ve all been there; you back a project, and then feverishly check your emails for those beautiful project updates. Stretch goals! Free stuff! It’s a wonderful time. But then the delays come. ‘Manufacturing problems’, ‘delayed shipping’, ‘my business partner stole all my money’ (seriously, this happened on a project I backed).